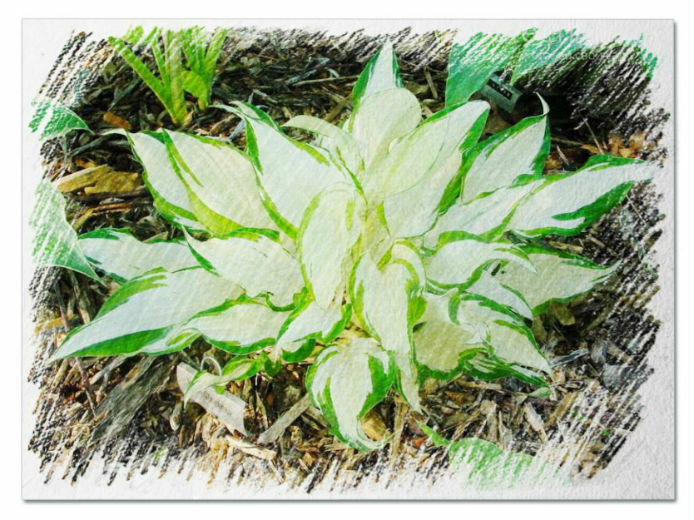 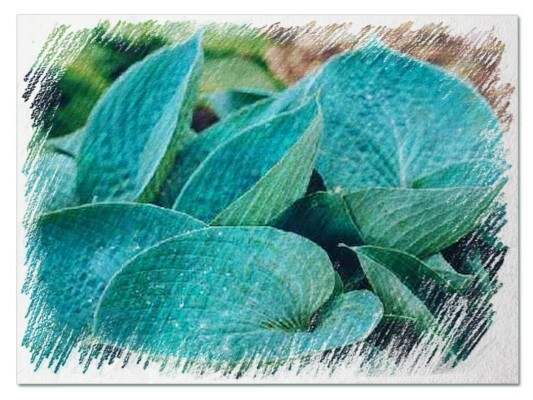 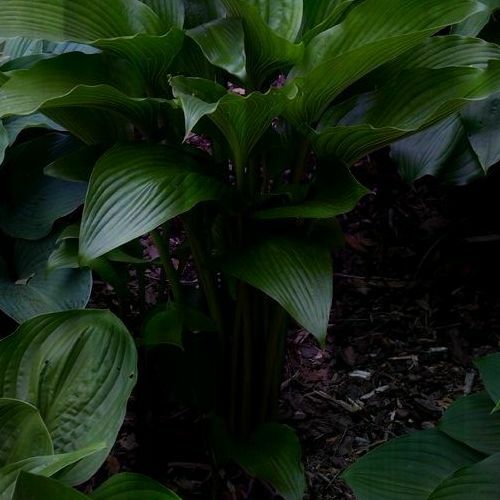 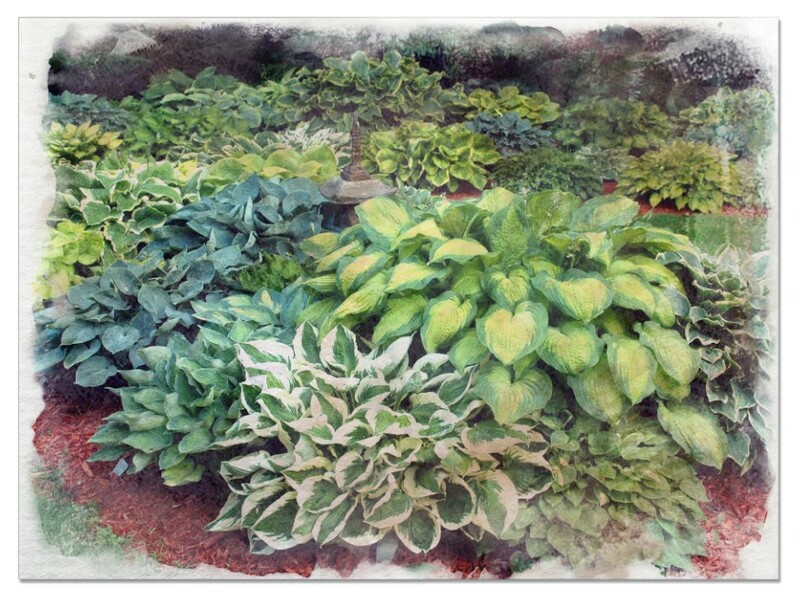 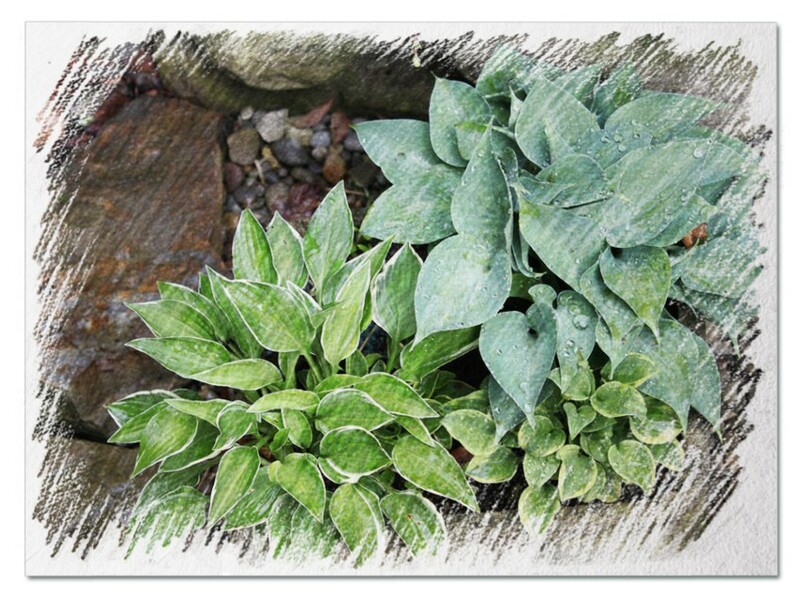 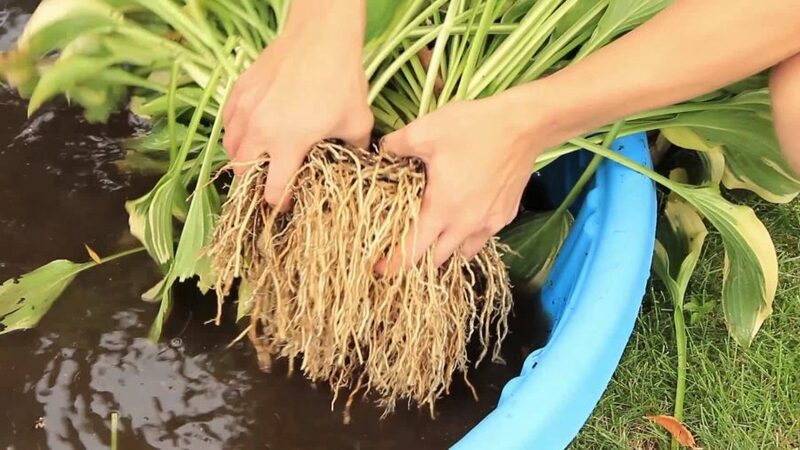 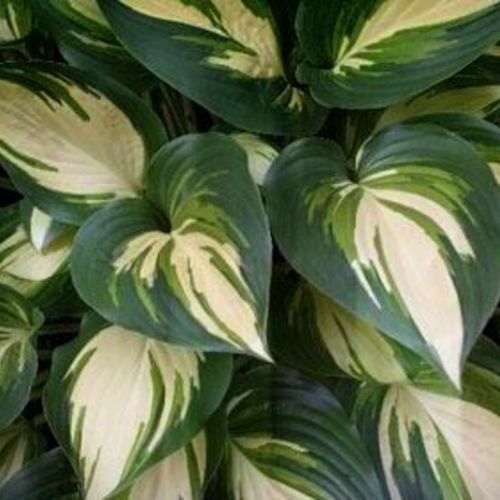 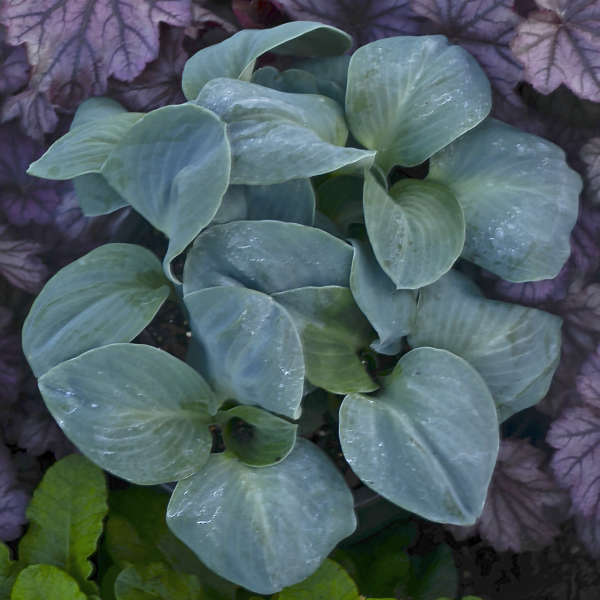 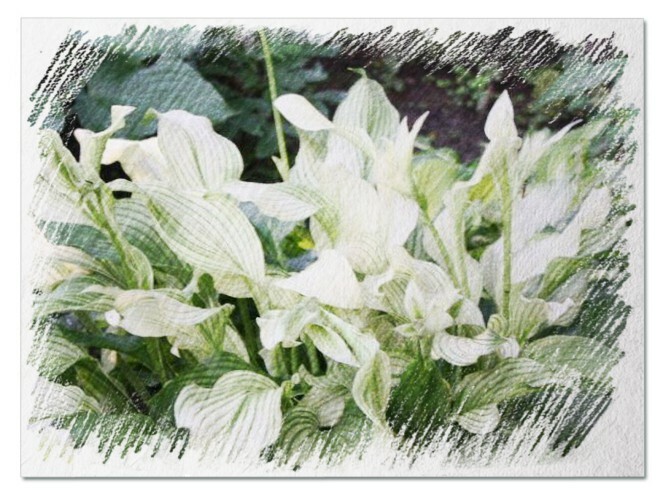 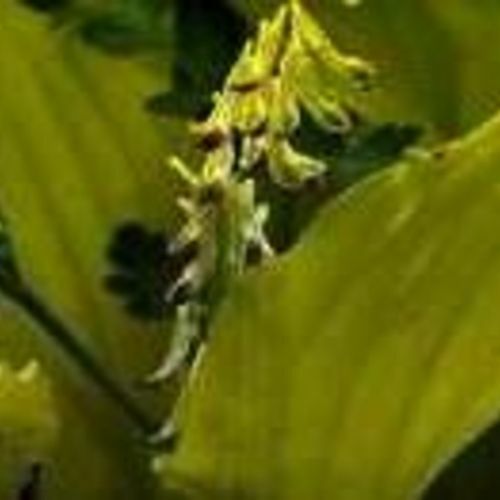 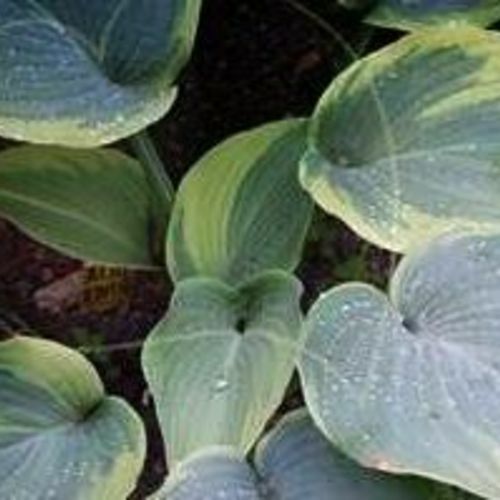 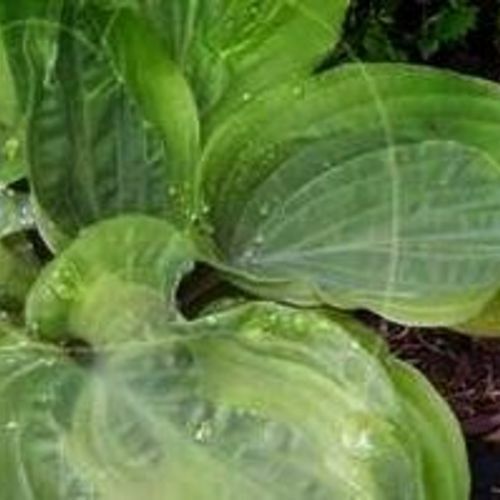 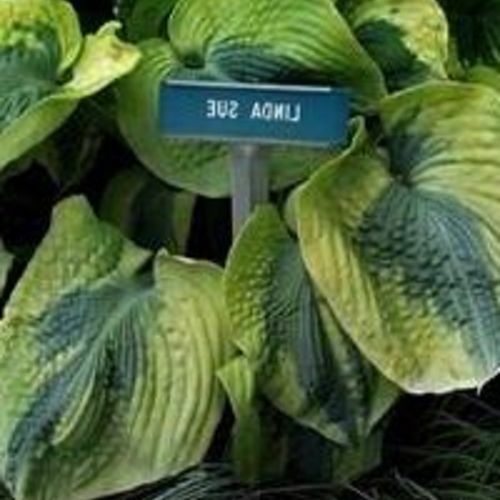 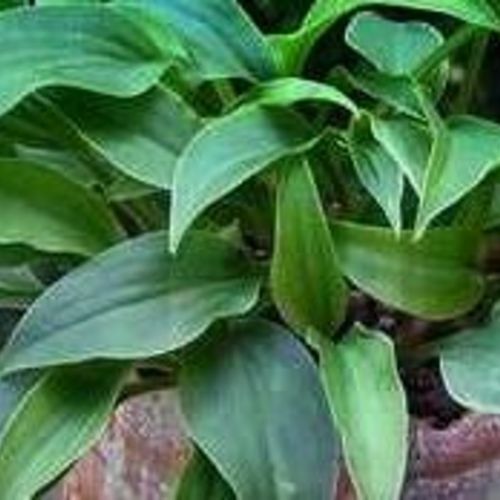 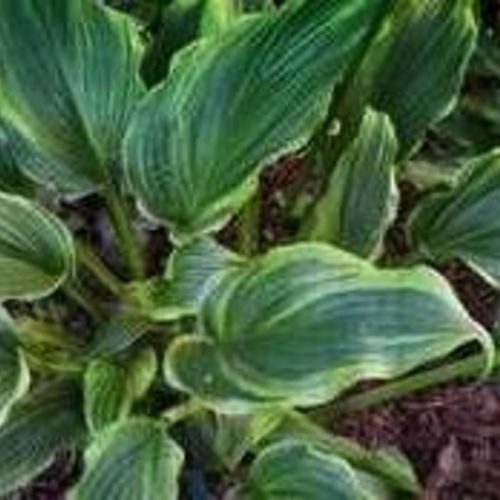 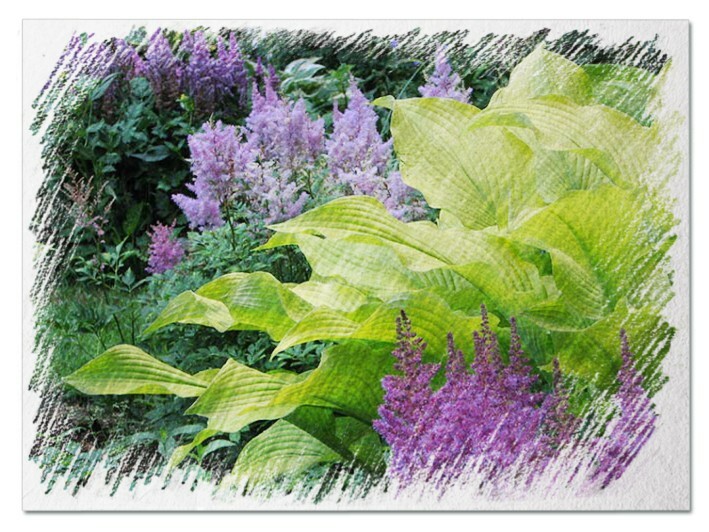 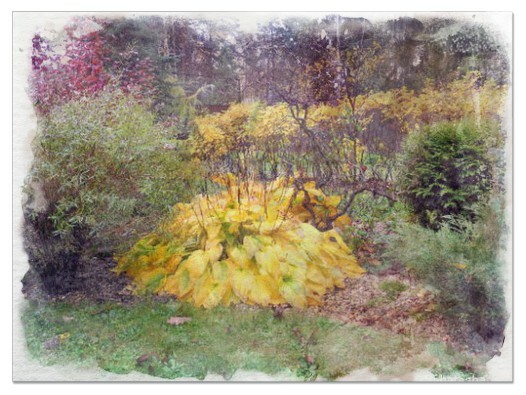 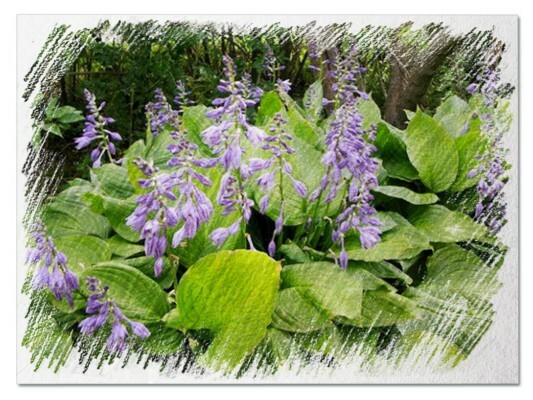 Hosta "Fair Maiden" review, information and description. 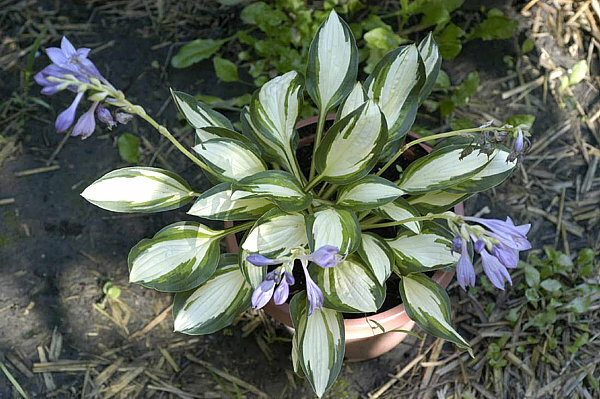 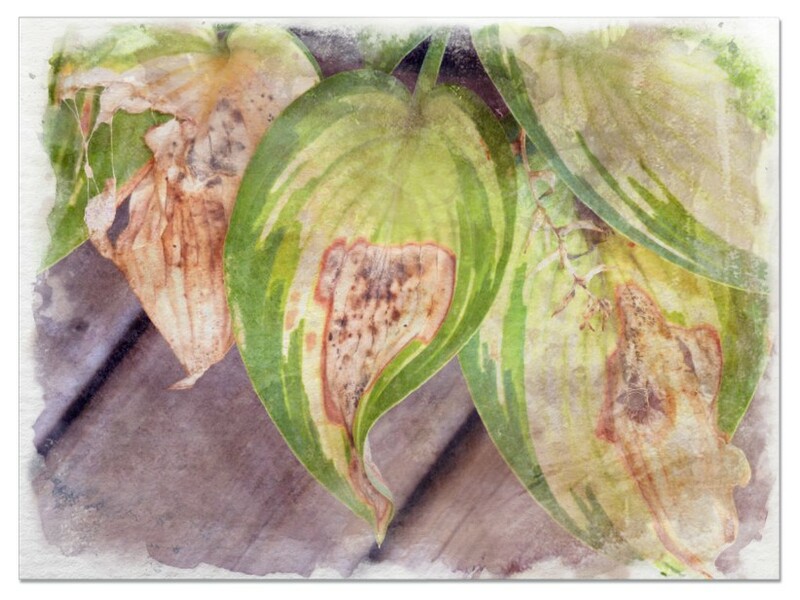 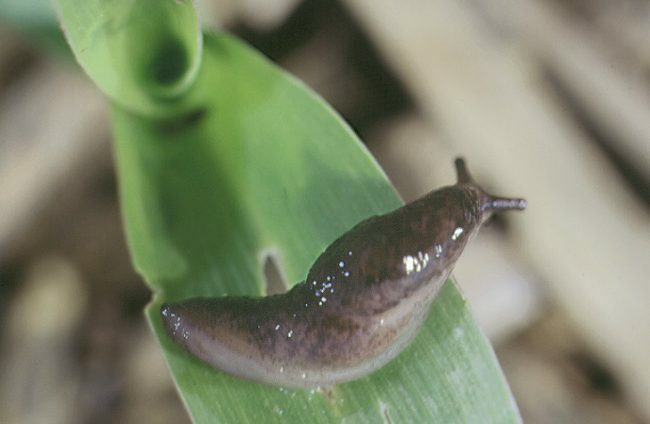 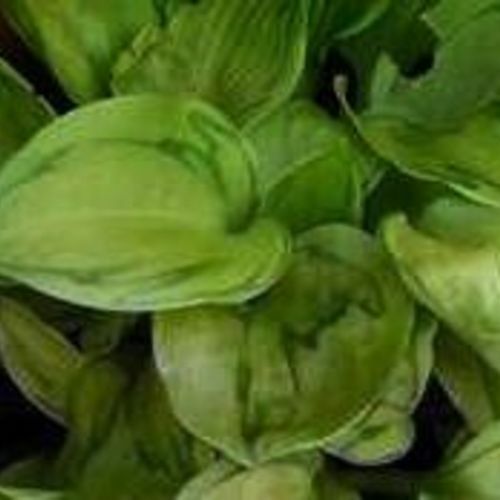 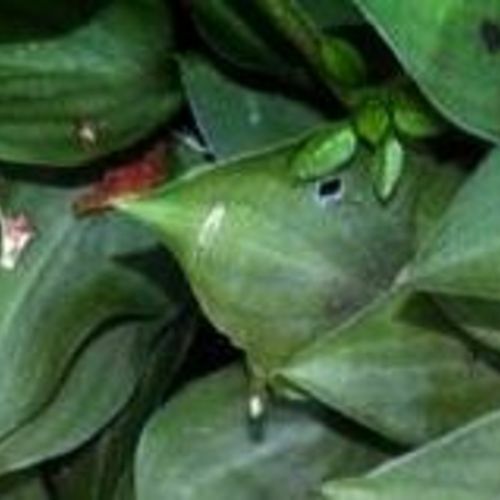 The Fair Maiden Hosta is a sport of the Candy Hearts Hosta. 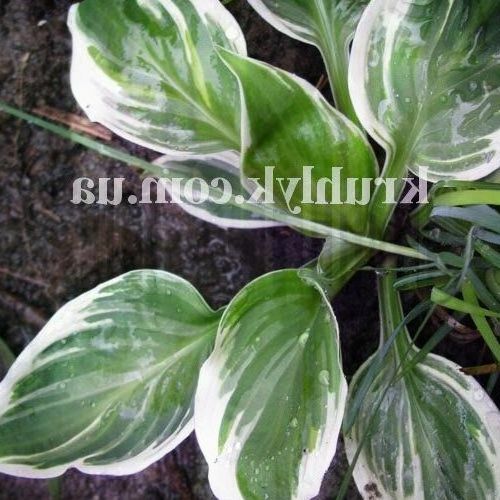 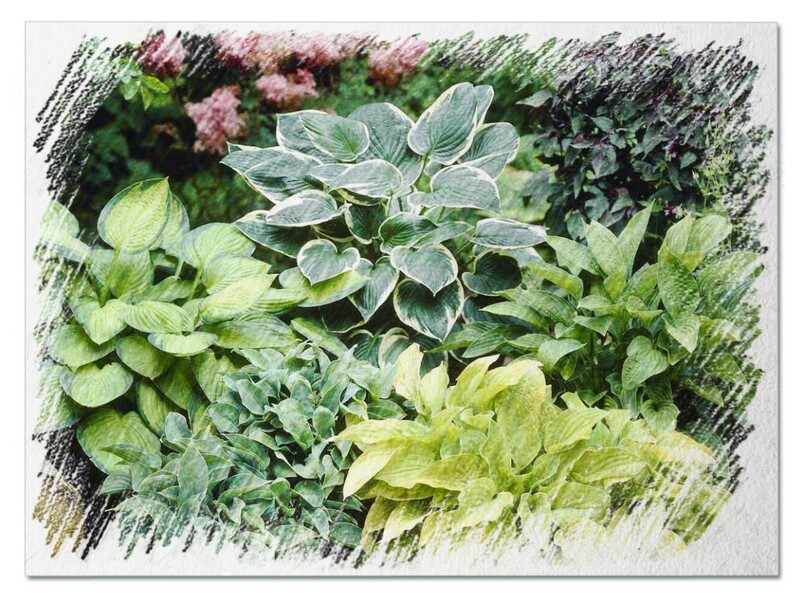 This variation has brilliant green leaves with an irregualr white border. 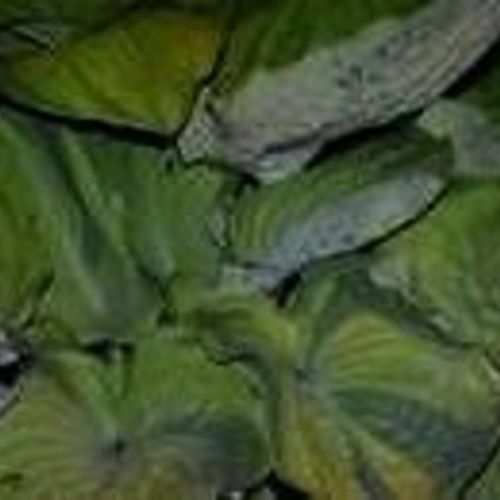 It produces lovely lavender flowers during the summer. 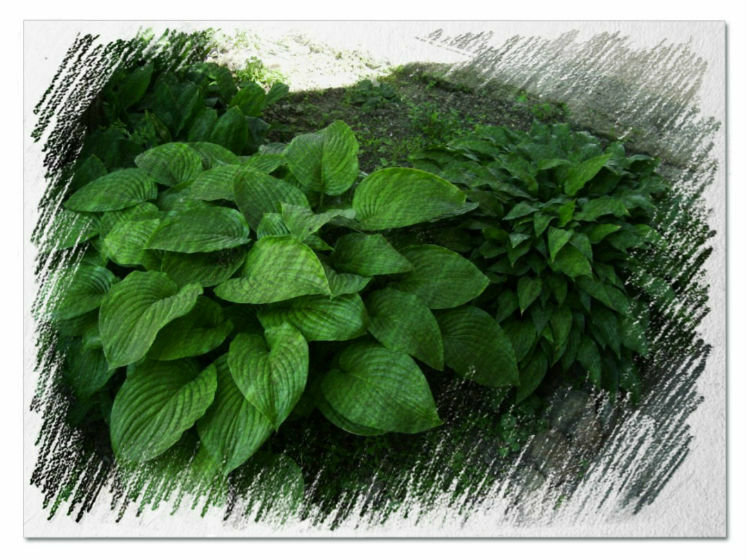 This is a medium sized plant growing to the mature size of 12 inches tall by 24 inches wide per clump. 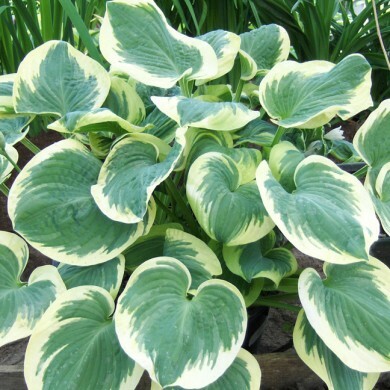 This is a wonderful addition to any shade garden.